Five universities led by The University of Manchester and including: Lancaster; Liverpool; Bradford and York. Together we work in partnership to accelerate data-intensive discovery science, actionable healthcare analytics and digital health (software) interventions. 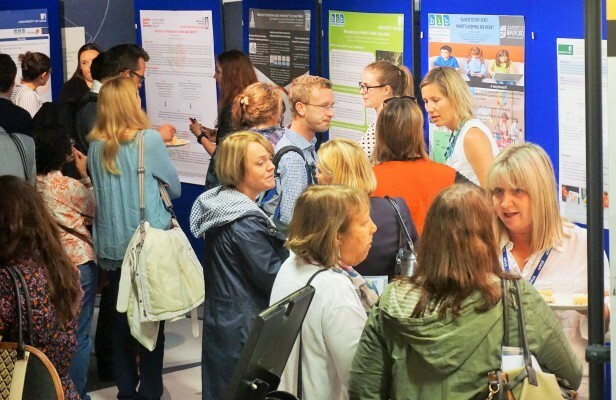 The NHS, the Northern Academic Health Science Network, the Northern Health Science Alliance and the Manchester Academic Health Science Centre help us bridge the gap between research and health service delivery. We value the publics’ opinions and insights and involve patients in shaping the direction of our research. In collaboration with local, national and international industry partners we are strengthening the UK’s health data science sector. We collaborate globally through a deep network to spin-in and spin-out findings ideas and collaborations. These include the European Diabetes and Cancer Research Consortium, the American Medical Informatics Association, the International Medical Informatics Association, the World Health Organisation (WHO) and Harvard University.